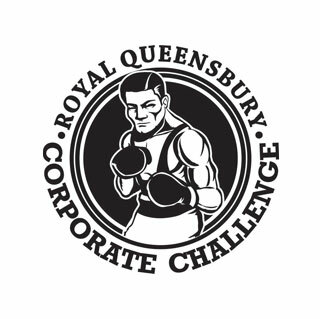 Corporate Challenge Boxing allows members of corporations to test their skills in the ring while raising money for an important cause. The donation recipient of the winter 2011 event was the Lupus Foundation of America. The LFA programs serve to improve the diagnosis and treatment of lupus, support individuals and families, increase awareness among health professionals and the public, and expand research efforts to develop new treatments for lupus and, ultimately, find a cure. With headquarters in Washington, D.C., LFA is made up of 300 chapters throughout 32 states. After being selected from a large pool of participants, Fred Voccola of FGI Risk Services participated in a charity boxing event which helped raise money for the Lupus Foundation of America. FGI supported Fred’s participation with a $4,000 sponsorship.